The only source you need for films and flexible packaging! Coex and Mono layer poly bags, sheeting, tubing, shrink films, low-melt bags, rubber bale wrap are all available and custom made to your specifications. We offer a wide range of LDPE, LLDPE, MDPE and HDPE embossed films in either Diamond, Taffeta or Matte patterns. Mono-Layer and Coex. We are pleased to represent the number one manufacturer of torch grade roofing film North America. 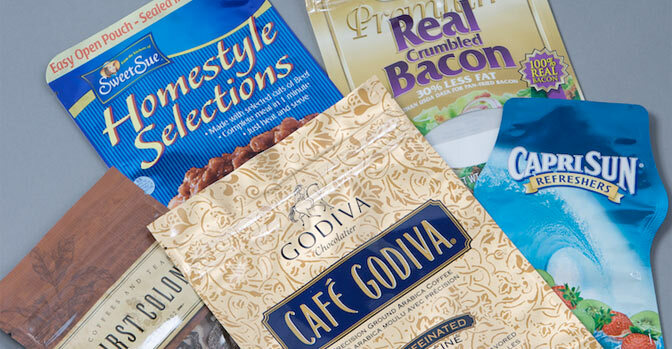 Westwood offers both adhesive and extrusion laminations for a many flexible packaging applications. Up to 8 colors, using eco-friendly water based inks. 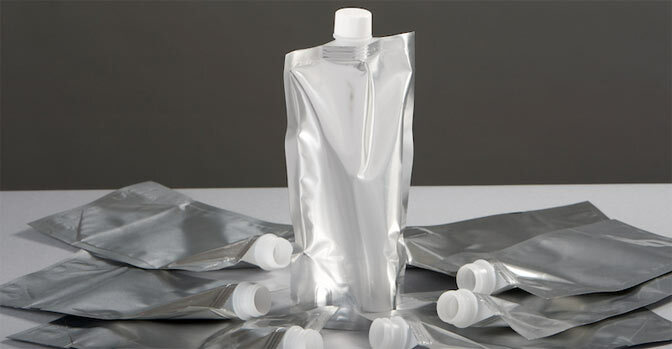 Westwood Plastics is able to supply a multitude of custom pouches for any application. Over 30 years of experience on your side. We have decades of experience in serving a wide variety of industries looking for quality packaging, barrier materials and film. Our nation-wide network of clients count on us to deliver the right product at competitive prices. Working closely with the industry’s best, matching client’s needs to the right source of material. We focus strong on two key concepts. 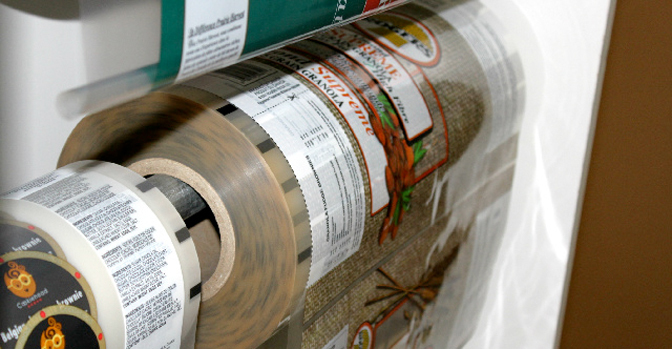 First, we partner only with the best manufacturers of films and flexible packaging. Second, we take pride in truly getting to know what every one of our client’s needs are, and identifying how we can best serve those needs. These two aspects of our business take a considerable amount of time and effort to achieve, but it allows us to deliver on our promise of being your source for unbiased, professional service. 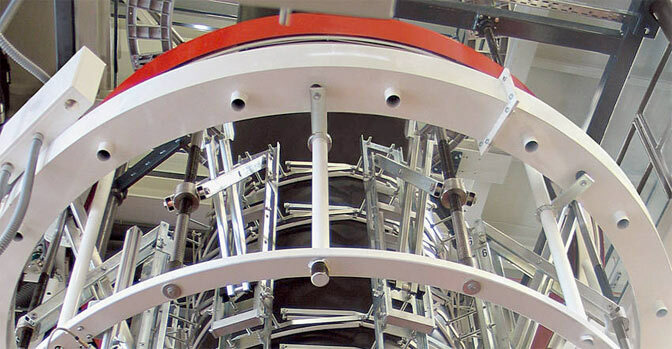 Outstanding access to state of the art technical expertise for our clients. Due to our long standing relationships with industry leaders and innovators, many lasting for over thirty years, we’ve secured access to cutting edge technology that makes a difference in the marketplace. Let us have the opportunity to show you how that difference can pay off for you. Centrally located in Dallas, Texas, serving clients throughout the United States. Our location in the Dallas, Texas metro area means we are close to many industry leaders, and only a short flight from just about anywhere in the continental United States. This allows us to respond quickly to the needs of our customers, and to keep up with technological advances as well. © 2011 Westwood Plastics. All Rights Reserved. Some photos provided courtesy of Heritage Packaging.